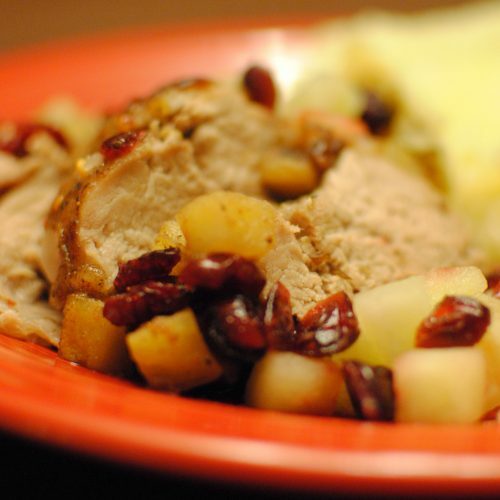 This tenderloin has the great flavors of apple, cinnamon, cranberries, and ginger to make the most perfectly tender pork tenderloin. 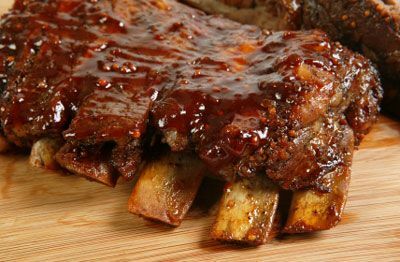 All I can say is, you're gonna l-o-v-e these ribs. 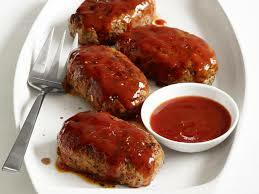 Pork ribs that you slow cook with a BBQ rub and serve with our fabulous BBQ sauce. Social Suppers invites you to try this classic Italian dish that you'll love, as much as, the Spiedini in popular restaurants around Kansas City. Served with lemon vinaigrette. 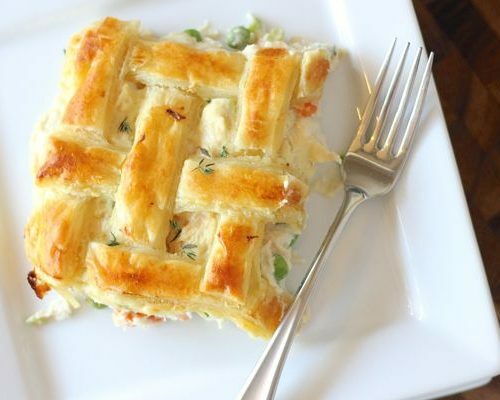 Don't miss our kid friendly take on a classic recipe complete with chicken, mixed vegetables, a rich homemade white sauce and a flaky crust. Smoked Brisket combined with a three cheese, Mac & Cheese finished with just a bit of BBQ sauce and a butter bread crumb topping. Your family is going to be asking or more and more of this dish. Tired of feeding your kids in the drive-thru? Social Suppers has a solution: sweet glazed mini loaves that bake up fast. Hey, they're good enough for the BIG kids in the family too! 6 servings. 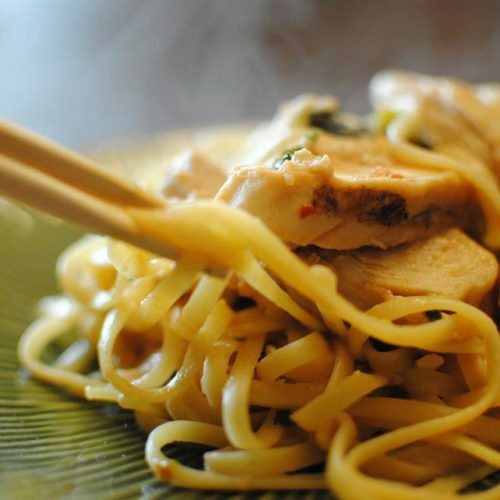 Grilled chicken served over linguine and tossed in a light peanut sauce. Our kid testers gave this a unanimous thumbs-up. 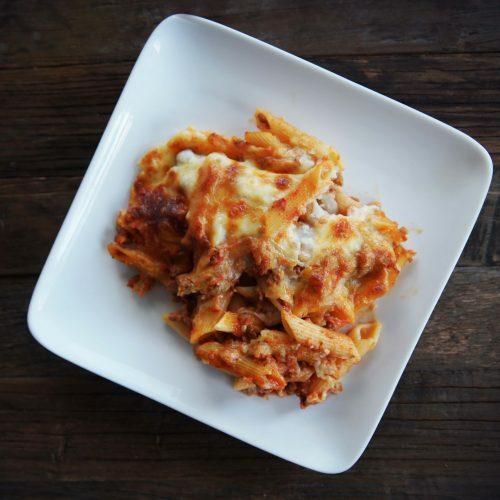 Ziti noodles baked with marinara, ground beef and not one, but three cheeses! Grown ups loved it too!